Welcome, to my world, of the deep sea diving helmet. The photos in my Maritime Gallery that you will be looking at, are very likely the largest collection of its kind on this planet - could there be another larger collection out there in the Galaxy!!! It has been 34 years since I acquired my first helmet, 1974, and as of today a few more do find their way into my collection. It has been a rewarding experience, and still is, for the folks I do meet, and the friendships I've made in the field of collecting the old and new styles of heavy dive gear. It has been a very passionate collecting affair. A joke I tell my friends, is that when I have to get a medical checkup now and then, and they have to draw some blood, no luck: for the only thing flowing through my veins are diving helmets!!!! 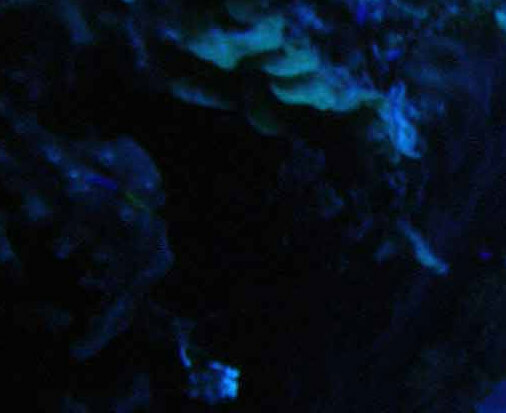 You will notice a wide array of all types of diving accessories, necessary for the diver to use and wear when going down to the deep sea. These are the kinds of tools and parts that other collectors did not bother to acquire at one time, now they go after everything, realizing how hard it is to find these things, or stuff, as some people will acknowledge it to be. Not until you point out certain facts will they truly appreciate and understand what they are looking at. 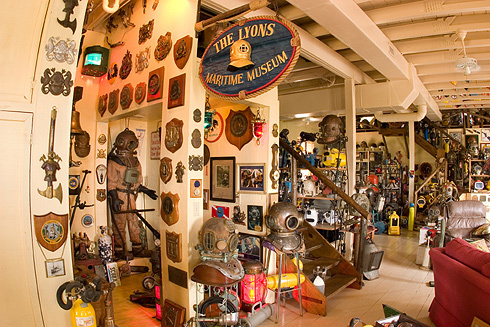 In 1990, I followed a dream to open a Maritime diving museum, so folks could see what the men had to use to work with in the oceans, rivers, and lakes. A large assortment of things from ships, sextants, binnacle's, steering stations, telegraphs, shipyard models, bells, and many other artifacts complement the dive gear. I still have a extensive collection with me today in old St. Augustine, Florida. Nowadays, people have no idea of what it takes to use scuba gear. It has been a rewarding experience to have the museum, but five years time, seven days a week, was too much. So I retired the museum, and brought it all into my home. Being back in the single stage again these last few years, it came to mind that I would re-open the museum again, but in my home, and people would have to call me to make an appointment to see it. It works a lot better that way, and I now call it a Virtual Living Diving Maritime Museum. All I really need to complete it, would be a nice big 30 foot diving tank !!!!! Leon Lyons Maritime Museum - click here for more photos! As the months go by, I may be adding more photos of the museum layout, and possibly have items for sale - diving and non-related maritime antique artifacts. So much time is being taken now with the reprint of my book Helmets of the Deep, a project that has gotten to be very big, and hopefully nearing its completion. And of other books I would like to do and get started on, diving knives, hard hat diver accessories, the miniature world of diver toys and related diver looking artifacts. A lot to do, and so much time in trying to get it all accomplished. So, sit back, relax, and enjoy the views. Any questions you may have, please feel free to contact me and ask. I'll let you know now that I am not computer savvy for taking and emailing pictures, if that is what you might want. I'm still with the tried and true 35mm camera. 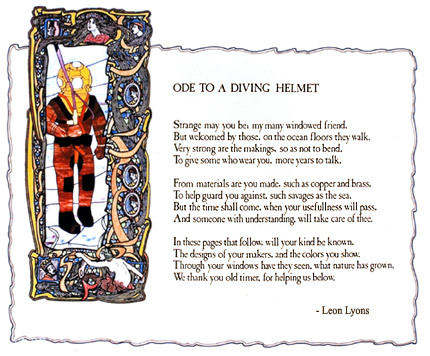 Read more about Leon Lyons at Diving Heritage!